I have listed a new property at 4431 DALLYN RD in Richmond. Unbelievably LUXURIOUS & STUNNING! This 2 story, 7 bdrm, 6 full baths, 5050 sq ft family home w/a 1 bdrm SUITE & SEP entry on MAIN floor, is situated on a large 9,367 sq ft lot. Be mesmerized by the grand floyer; soaring 18 ft ceilings on main floor, Juliet balcony, skylights, gorgeous formal dining & living area with gas F/P. BRIGHT kitchen, breakfast nook, center island, granite C/T & walkout covered patio. Large sized family rm w/gas F/P. 2 spiral stairwells lead you to loft area with another covered sundeck, 4 bdrms, 3 BATHS; MBDRM has 5 pce ensuite & W/I closet. SPACIOUS home, also suited for multi family. Close to all levels of schl, main connectors & in an upscale desirable neighborhood. A MUST see! OPEN HOUSE SAT & SUN 1-4PM. Please visit our Open House at 4431 DALLYN RD in Richmond. I have sold a property at 11851 AZTEC ST in Richmond. Please visit our Open House at 11851 AZTEC ST in Richmond. I have listed a new property at 11851 AZTEC ST in Richmond. A RARE find on a 10,862 sq ft lot with a fully loaded 60x26 (1560 sq ft heated DETACHED workshop & loading bay). 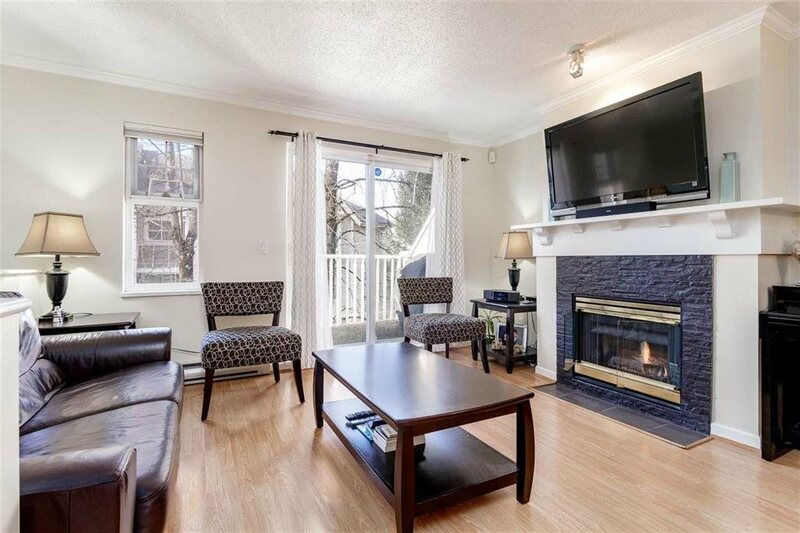 This gem has a 2,294 sq ft 4 bdrm 2 bath family home w/ 1 or 1 bdrm bsmt suite. It features a great layout, newer roof, bright kit, h/w oak flrs, LR w/b f/p & dbl sliders lead from DR onto covered deck. Upstairs are 3 bdrms, 5 pc bath, Mbdrm has 2pc bath. Downstairs you'll find a large family rm, laundry, 2 separate entries, 2nd kitchen, 1 bdrm, 3pc bath & LR with w/b fireplace. HUGE lot w/ a massive shop ($150K+ improvement) that has hardyboard siding & ready for your ideas. Keep as investment or rebuild your dream home. RV & loads of pkg. Located in a desirable neighbourhood. A MUST SEE!